The power of video has become well known through all marketing circles and its inclusion in your campaigns has become a near necessity. 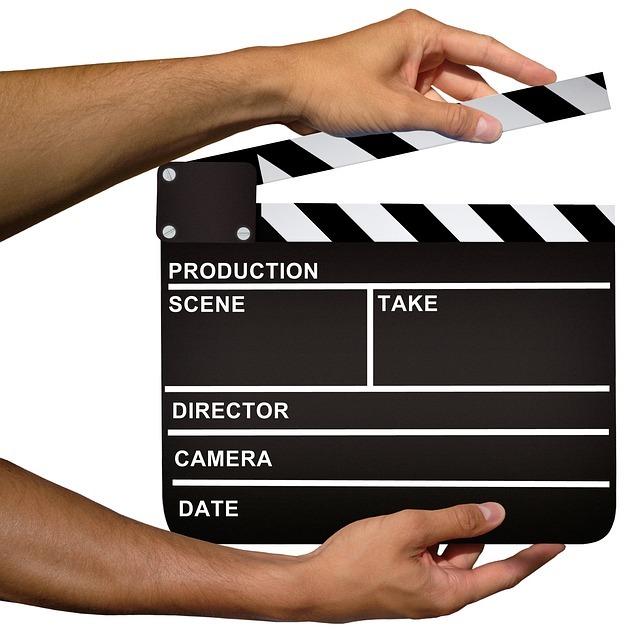 There are many different types of videos that can be used to reach your audience. Here are a few of our favorites. 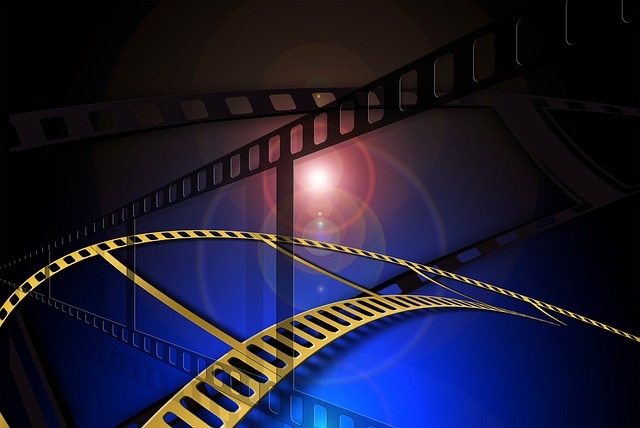 The appeal of video content marketing continues to grow. According to the statistics, 52 percent of marketing executives that focus on video content state that video provides the best ROI when compared with all other types of marketing content in their overall strategy. Video has become the preferred way to consume content by many in the marketing and tech space and cutting through the clutter can be difficult. Creating strong content that drives engagement and provides continuous website traffic requires a close look into what makes people consume video.